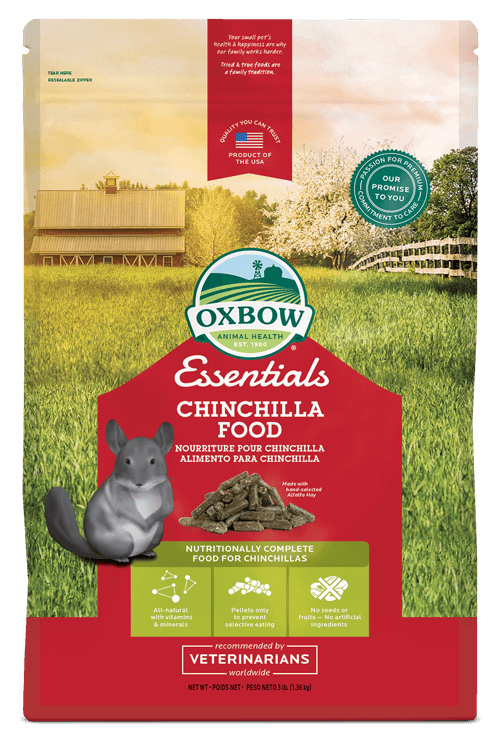 Bathe your chinchilla 2-4 times per week to remove excess oil and dirt and ensure the softness and healthy condition of his fur. 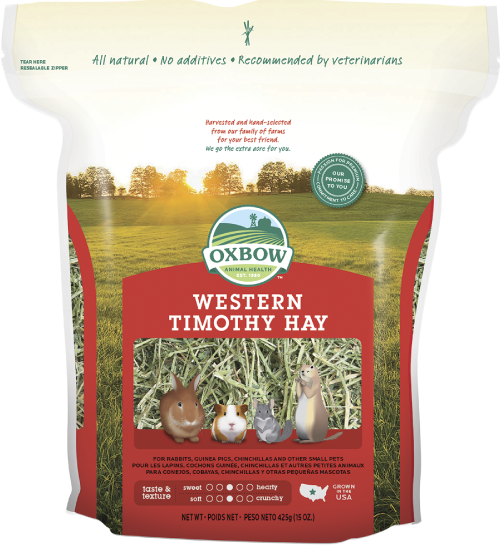 For bathing, use an appropriate dust bath house or stable container which cannot be tipped over. Remove dust bath house from cage after 3-5 minutes to avoid soiling and over-exposure to dust. If dust is soiled, remove and replace. 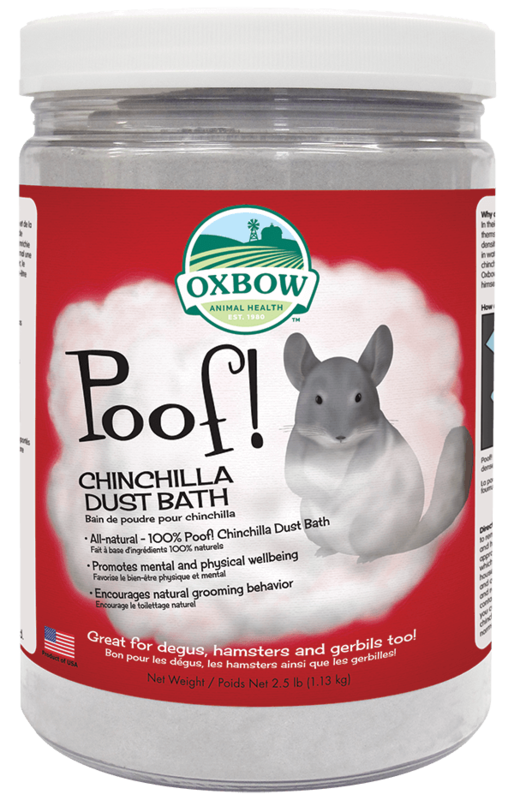 Use 1 inch of dust in the bath house or container for best results. 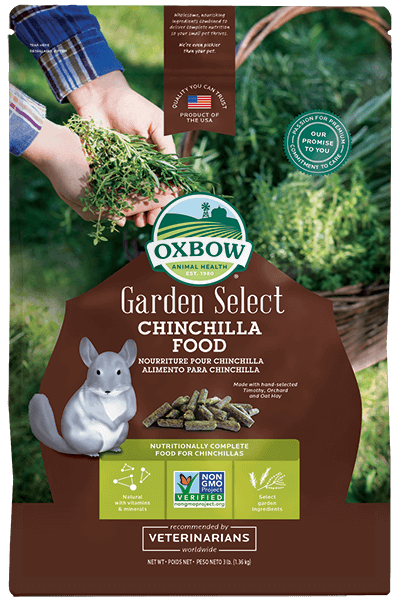 Oxbow recommends that you consult your veterinarian before using any chinchilla dust bath product if your pet is not acting normally or is sick.